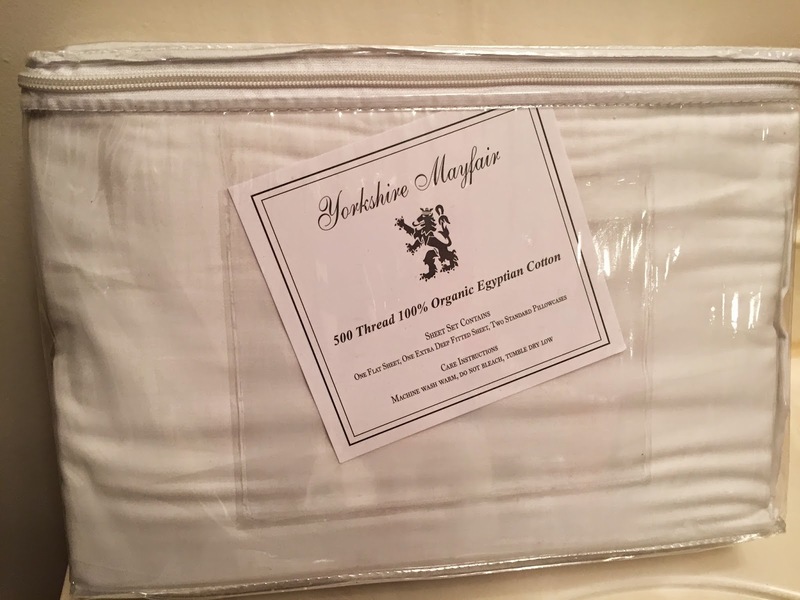 I was recently sent a set of 500 Thread Count 100% Cotton Sheets from Yorkshire Mayfair for review purposes. 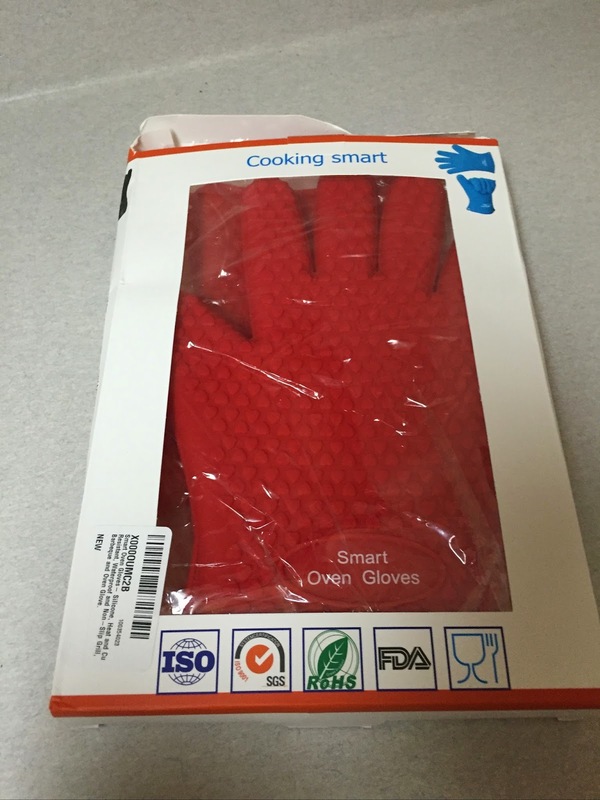 The set includes a flat sheet, a fitted sheet and 2 standard pillowcases. Bed sheets are one of those things that we all need and want good quality in. I was excited when the sheets arrived, however that was short lived for me. My daughter quickly claimed the sheets for her bed once she felt how soft they were. Lucky for her she has a queen size bed and the sheets I was sent were in queen size. The sheets I received are an off white color so they easily matched with my daughters pink comforter. The sheets were so simple to get on the bed. Making a bed is not a strong suit of mine and quite frankly, drives me crazy trying to get a fitted sheet onto a bed. With these sheets it was a breeze. The deep 16 inch pockets are fantastic! My daughter moves around a lot in her sleep and this used to result in her sheets coming off every single night at one end or another. This has not happened with the Yorkshire Mayfair sheets. The sheets are super soft and luxury quality. You can detect a sheen to them in the right light and they look spectacular on a bed in person. 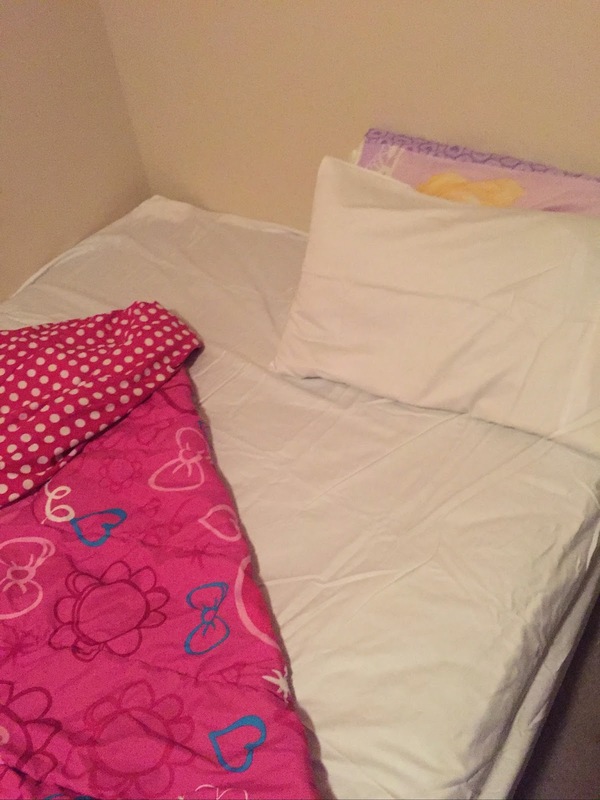 Both my daughter and I have been thrilled with the quality and softness of these sheets.